Bat numbers increased more than 40% between 1993 and 2011, after having declined for many years, according to a new report by the European Environment Agency. Positive news are also coming out about the comeback of the beaver. The EEA report on bats is the most comprehensive study yet made of European bat population trends, studying 16 of the 45 bat species found across the continent. The report brings together for the first time data from, Latvia, Hungary, the Netherlands, Austria, Portugal, Slovenia, Slovakia, the United Kingdom and the German states Bavaria and Thuringia. 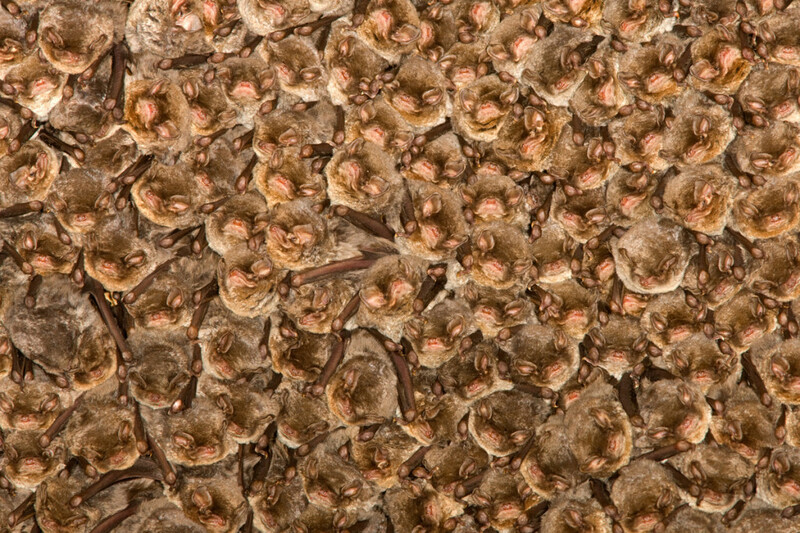 Surveyors counted and catalogued bats hibernating at 6 000 sites in nine different countries. Overall these species appear to have increased by the impressive 43 % at hibernation sites between 1993 and 2011, with a relatively stable trend since 2003. European bat populations declined significantly, particularly during the second half of the 20th century, because of intensive agriculture, changes in land use, intentional killing and destruction of roosts. Bat numbers have also been affected by loss of habitat and poisoning from toxic chemicals used to treat timbers in the roofs where they roost. The report states that the apparent population increase of most species may reflect the impact of national and European conservation legislation, species and site protection, targeted conservation measures and widespread awareness-raising, particularly under the EUROBATS agreement. Recent night-vision video captured near Exeter, Devon, reveals something not seen for over 500 years: a wild beaver in Britain! 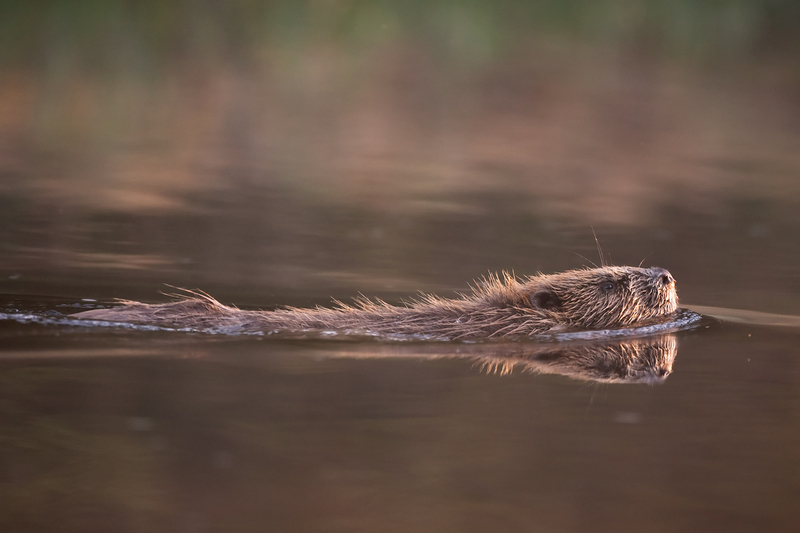 “Beavers are a vital missing link in the UK’s ecosystem and the wetland environment is suffering from the loss of beaver activity,” the Devon Wildlife Trust website says. Once native to England, the animals were wiped out in the region by hunting in the sixteenth century. Recently, beavers have also been spotted in the Beuningse Uiterwaarden in The Netherlands, and are now also resident in the Jarvafaltet, in the outskirts of Stockholm, Sweden, in both cases spreading to there from other beaver populations in the respective country. 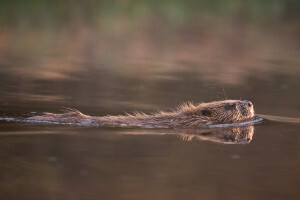 European beaver (Castor fiber) swimming in river, Bergslagen, Sweden. The Eurasian beaver has been highlighted as one of the species that has made a remarkable comeback in Europe over the past 50 years, according to the Wildlife Comeback in Europe study initiated and commissioned by Rewilding Europe in September 2013, and that comeback is still continuing. These latest news about the bats and the beavers confirm once again the trend that many wildlife species are slowly coming back in Europe. Now we are only waiting for more measures to be taken in order to bring back also the species and habitats that are not increasing, or that are even decreasing in numbers. The printed version of the Wildlife Comeback study is now completely sold out, but you can download it as a pdf here.